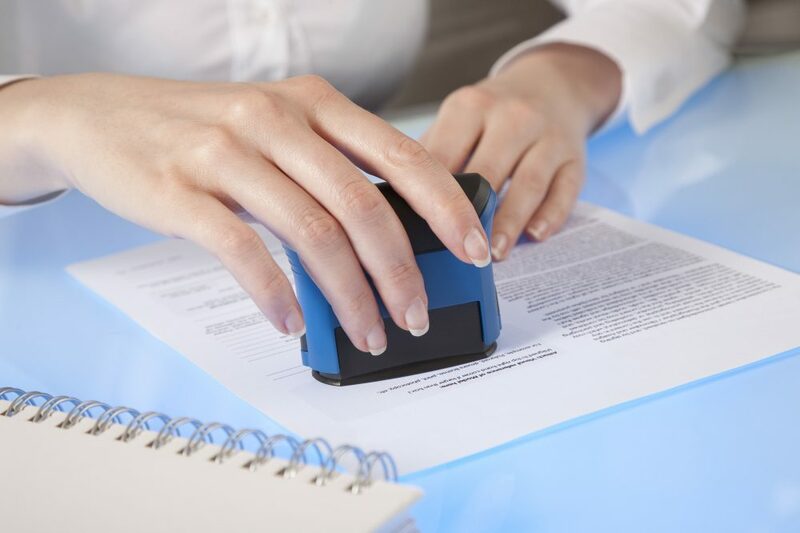 Our Boston area Mobile Notary brings notary services and expertise to individuals, businesses, non-profits and other entities in the Middlesex County and Greater Boston MA. Striving to deliver quality and expeditious notary services 7 days a week and after hours. Neighborhood Parcel has been serving the community since 2007. 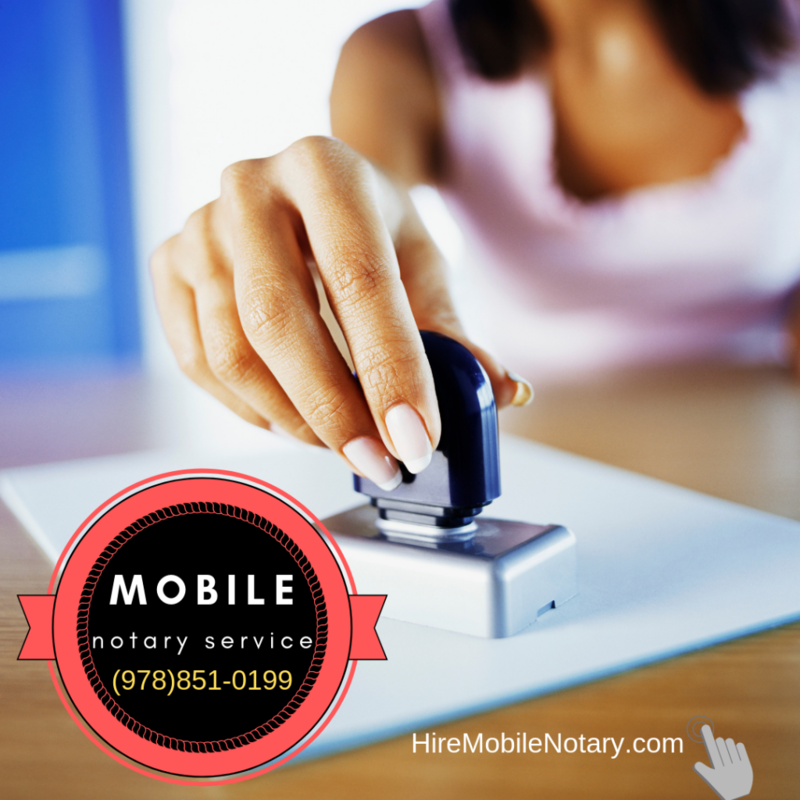 From the beginning, our vision has always been to create the largest agency of mobile notaries, be it at your office, hospital notary, and other traveling notary services so we can attend to every single client without delay. When you’re in a rush to get your legal documents or paperwork done, you can rely on the assistance of a traveling notary from our team. We can process your legal documents even at the last minute or within the same day. Our unparalleled customer services ensure that clients at Nursing Homes, Hospitals, Office or at Home who need to notarize their power of attorneys and other legal documentation can receive prompt assistance. We also provide hospital notary and assisted living anytime, anywhere in the Middlesex and Essex, especially for hospitalized clients who need health and financial power of attorney. Best Notary service for your money if you are looking for after hours and weekend notary service for your documents. They came on Saturday and notarized my Mortgage documents in 15 Mins. Great service and best value for the money in metro Boston MA.